Creative Mischief, one of Atlanta’s rising agencies, is a digital marketing firm that prides itself on creative design that garners results. One measure of agency results is the attention it receives within the industry for outstanding client work. 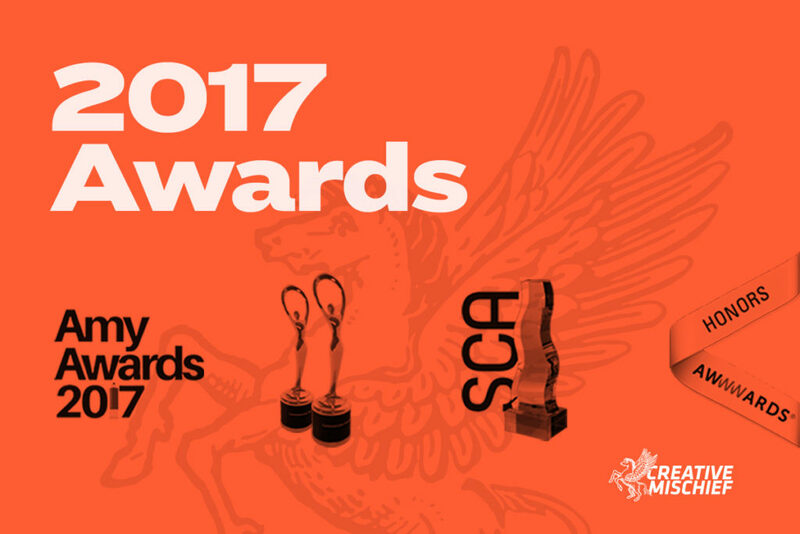 This year, Creative Mischief received the honor of five awards from the following four prestigious organizations.